Employees are one of the greatest factors in the success (or failure) of a retail business. Employees who are actively engaged will buy in to the success of the business and will care about business growth and profitability. On the other hand, employees who are not engaged will only provide minimal effort and will be apathetic towards their duties. In spite of these facts, most retailers fail to engage their employees. In fact, more than half of employees are not engaged at work, and nearly 1 out of 5 are actively disengaged. Don’t let your business become part of the dismal statistics. 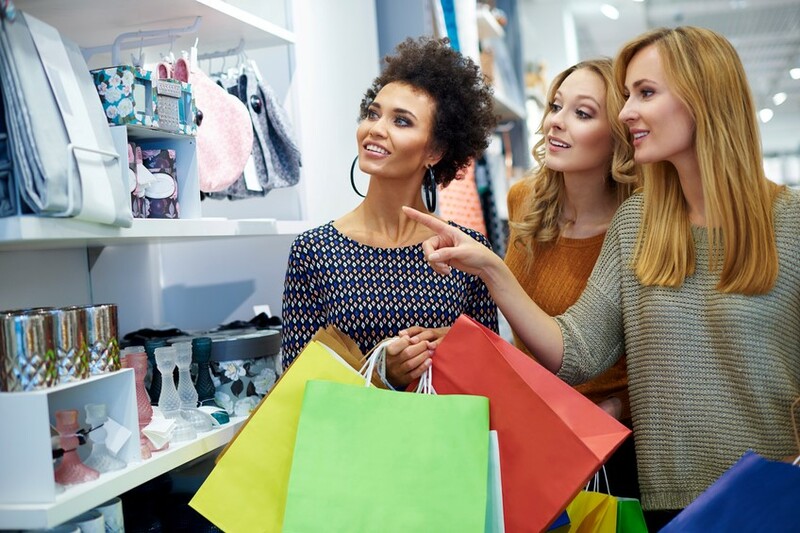 Here are 5 ways for you to engage your retail employees. 1. Properly equip your employees. You as an employer are responsible for making sure that your employees have the tools and support they need to do their jobs. An employee who is never given the proper training or tools will quickly become disillusioned and will eventually disengage from his or her job. 2. Make goals measurable. Employees will perform better if they are given goals that they have some way of reaching. For example, setting a goal of 1 sale an hour is measurable; telling them to do a good job is not. Don’t set them up to fail by giving them goals that they can never know whether they have achieved or not. 3. Make goals attainable. A goal that is measurable will help motivate employees, but only if it is realistic. Take some time and review the performance of what you consider to be a solid employee and set goals for others accordingly. If employees are given goals that are impossible you may very well find them giving up out of frustration. An important aspect of making a goal attainable is providing the employee with feedback on an ongoing basis, thus providing the employee with the tools he or she needs to fix the issue. Using a Retail Execution platform such as VoloForce lets you provide real-time feedback to an employee throughout his or her shift, rather than waiting until the end of the shift to apprise him or her of his or her performance. 4. Implement a system of rewards. A great way to motivate employees is to reward them when they hit their goals. 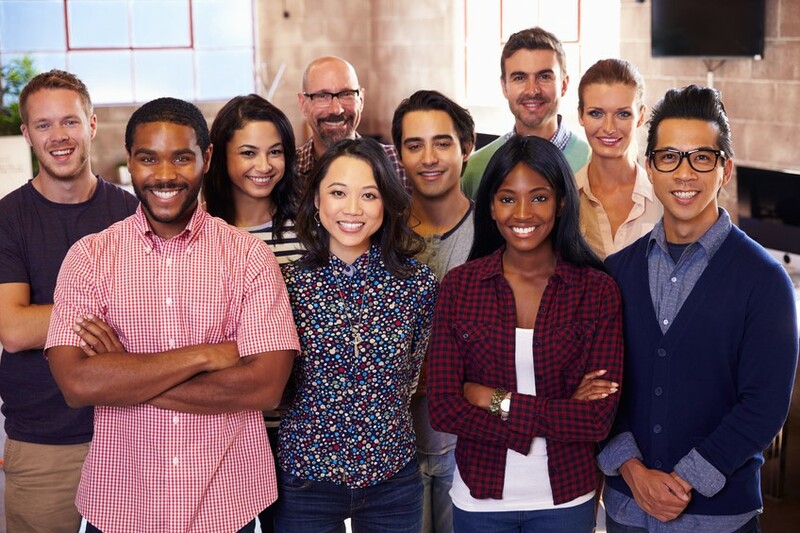 Although some employers might feel that simply having a job should be reward enough, the fact of the matter is that employees are people, and people tend to be more motivated to excel when they know there is an additional incentive for doing so. Creating a system of rewards when goals are met is a great way of avoiding the conundrum of having employees who do just enough to keep their jobs, but who are unwilling to go the extra mile and really excel at what they do. It is important to realize that most retail employees are not motivated by rewards that are geared towards the long-term. Instead of offering a reward at some point in the future, try implementing a smaller reward that can be awarded immediately, such as a small cash bonus at the end of an employee’s shift when he or she hits a specified goal. In order to do this, you will need to use a good Retail Execution platform so you are able to track employee productivity in real time rather than waiting days or weeks for a report. 5. Make communication a two-way street. A happy employee is one who knows that his or her voice will be heard. When an employee is facing a challenging situation, it boosts morale when he or she feels empowered to escalate it to a superior and know that it is being addressed. This makes the employee feel like a vital part of the retail team as opposed to feeling isolated, abandoned, and left to face angry customers without any support. Conclusion. Employees who are engaged will care more about their jobs and ultimately outperform those who are not engaged. Remember to make them feel as if they are part of your team and that their voices are being heard. Tracking employee engagement can be challenging, especially as your business grows and employee activity gets lost in the shuffle. Fortunately there are some really good Retail Execution platforms available that help you identify issues before they become problems. Using a platform such as VoloForce can help you manage employee performance and can provide you with a clear picture of what employees are doing and ways they could improve. A mediocre employee will do his or her job just well enough to not get fired; a great employee will perform above and beyond the standard. Keep them engaged with VoloForce. There is a high level of competition in the retail industry, but one way to stay ahead is to be concerned with the marketing aspect of your retail outlet. Regardless of what strategy your store uses, there are problems that arise along the way that hurt the success of your store. When planning the marketing campaign for your store, consider these four major issues that accompany retail marketing. For experienced retail owners, you may be able to relate to the following issues, but if you’re just starting out in the retail industry, read ahead to anticipate issues that will allow you to create a more streamlined, effective marketing plan. A store is more than just its product. While the product is important, it’s not the only marketing component that a retailer needs. Anyone can have a great product, but without proper marketing it won’t be seen or bought by the right people. One problem in the execution in retail marketing is sending marketing materials and it not being on display. Boards and other displays are meant to attract customers and without them, why would a customer feel compelled to walk into your store? One of the main issues in retail marketing is sending stock that is not being put on the shelves. No retailer can sell a product that is not on display. It’s important to keep in mind that the products make the store. Not only can lack of displays hurt profits but it can also change customer perception of the store. From the viewpoint of a consumer, a store that doesn’t stay up-to-date with trends and lacks products is not a place to be shopped at. Failing to place products on shelves can result in several back orders and overstock. Making customers wait for products and not being readily prepared can cost you. Promotional material can range from posters, banners, and cutouts, to simple flyers and stickers to be posted around the store. Not only is it costly to produce, but promotional material is constantly changing due to addition of new products or seasonal requirements. With all these opportunities to grab the attention of customers, not enough retailers are putting their material out on time – or even correctly. Visual materials should be visually appealing, attention grabbing, and compelling. After all this material is the second most important advertising component to the product itself. Promotional materials that are in the wrong areas, hung the wrong way, or simply placed wrong can affect the overall marketing strategy. Customers need to see these materials in order to be aware of the products and services you offer, along with what sales and promotions you may be having at the time. Retailers don’t have a way to verify that all of their locations are effectively executing their marketing strategies. the At this point in time there is no specific way for a retailer to see the retail marketing strategies they have executed in real time. The only way to “check” if all these establishments are doing what they should is to rely on the “feet on the street” mentality, hoping that people see the brand in the same view regardless of location. Without the ability to see improvements and changes across a large footprint, it makes it difficult to spend money on marketing. Proper execution of retail marketing is essential to the success of a store. Retailers should want to showcase their products at optimal times. Failure to display materials and unpreparedness are just two causes of ineffective retail marketing. Anticipating these problems will help you prepare for the future of your store and its success as you create opportunities attract customers. VoloForce commits to cooperate with EU data protection authorities (DPAs) and comply with the advice given by such authorities with regard to human resources data transferred from the EU and Switzerland in the context of the employment relationship.